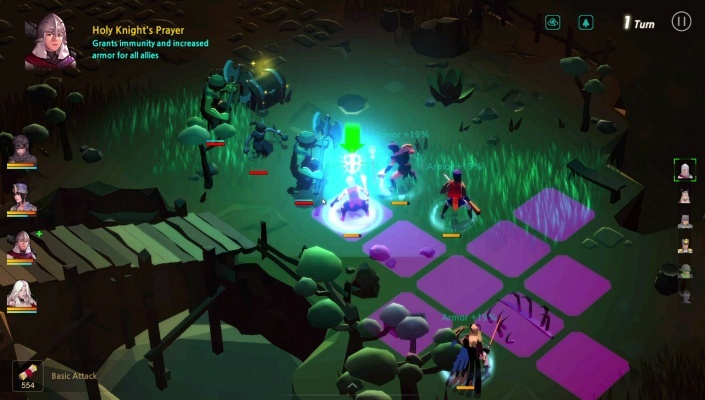 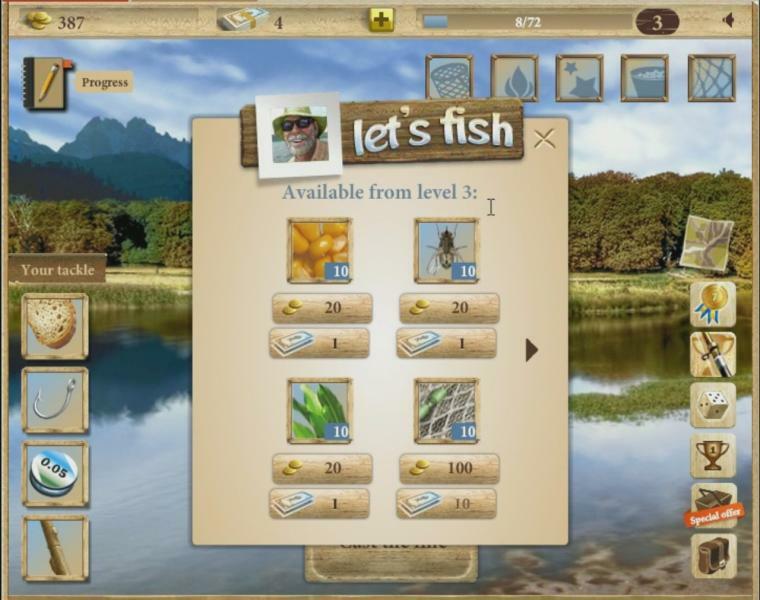 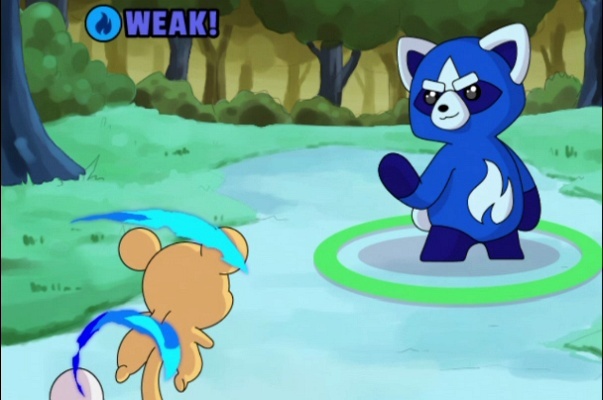 Let’s Fish is a browser-based social game, fishing simulation, free to play on web browser and on Facebook, from Ten Square Games.
" 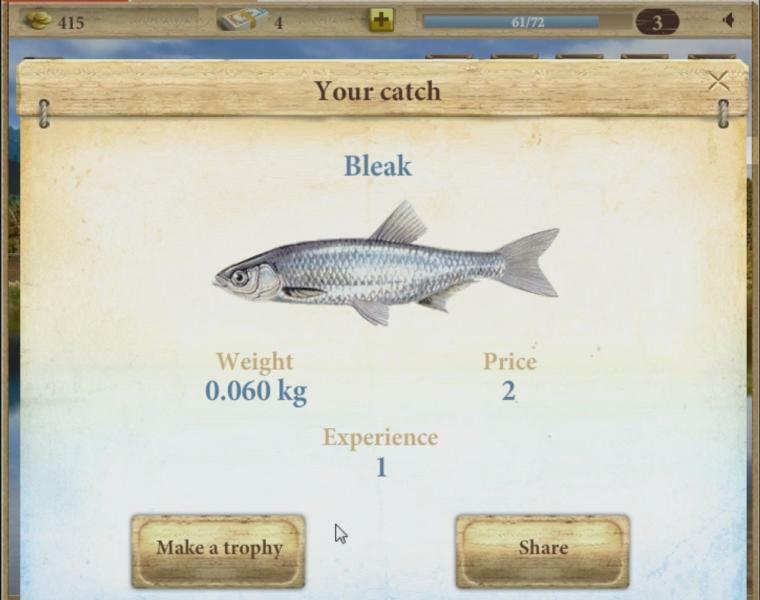 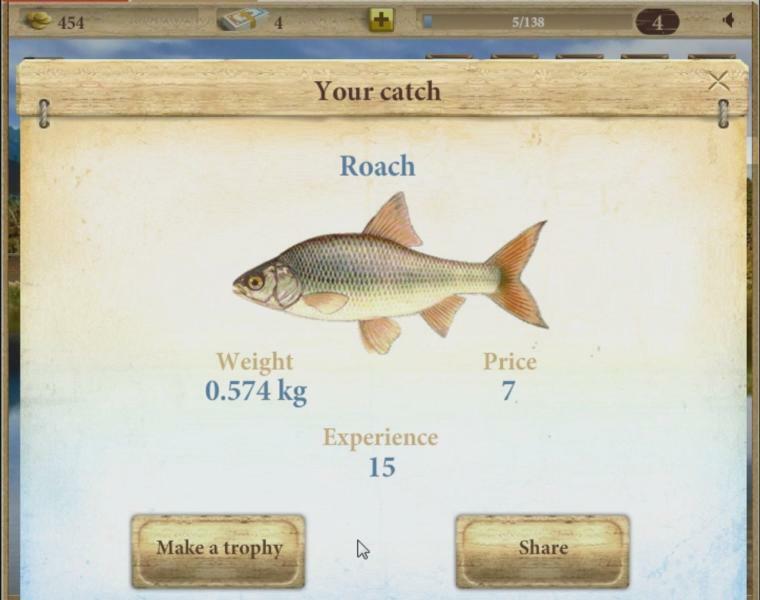 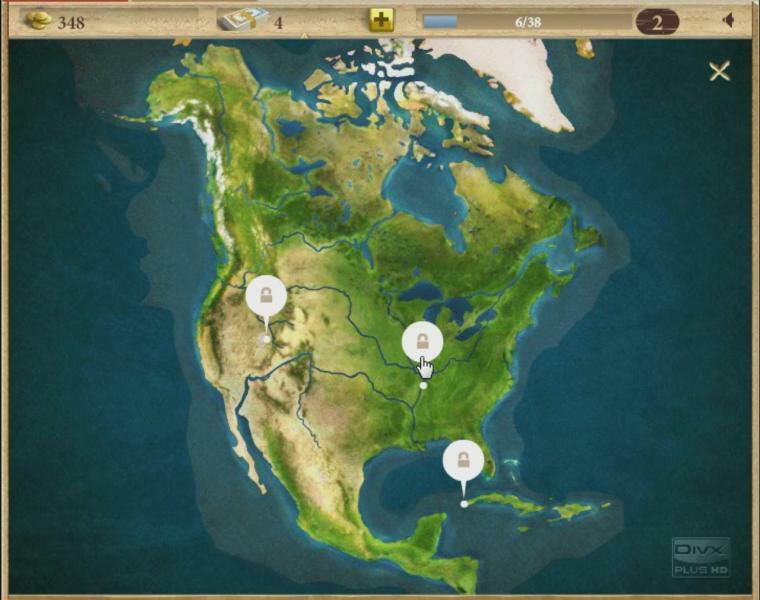 Try to catch the biggest fish and compete with your friends in the numerous ratings and tournaments! 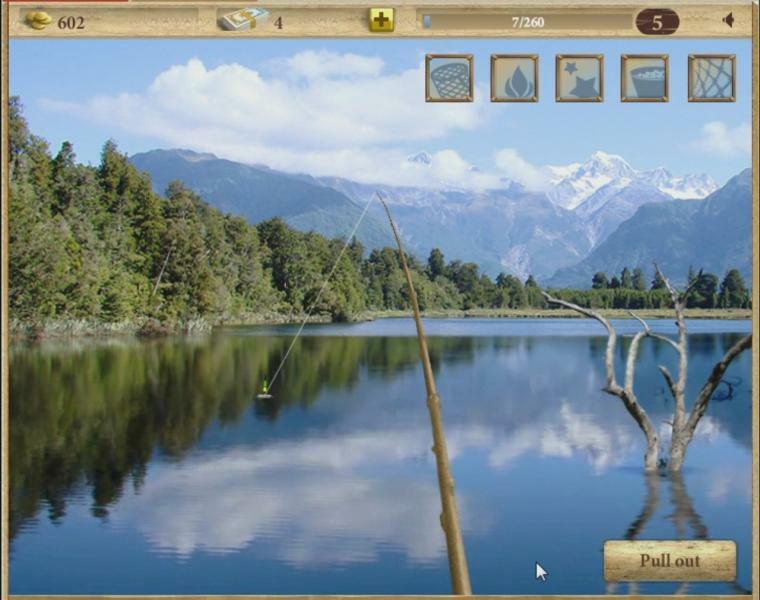 The various realistic locations will help you relax after work and have real fishing fun. 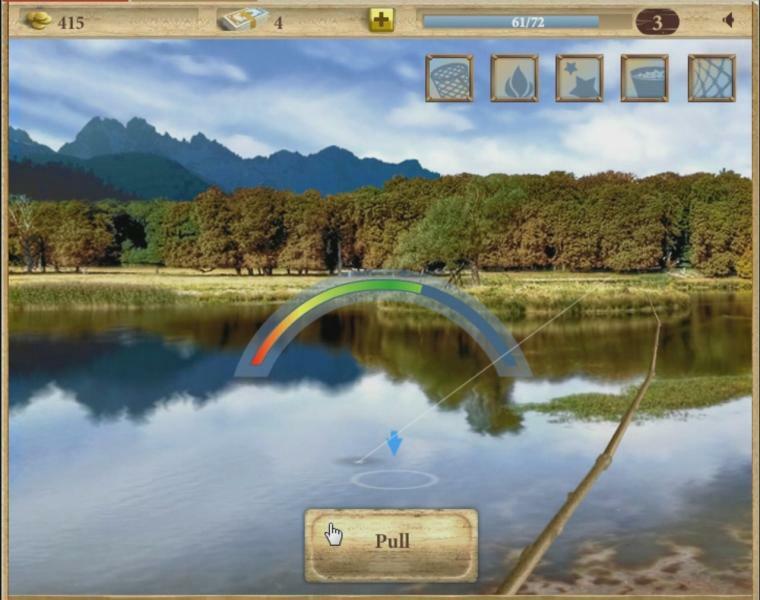 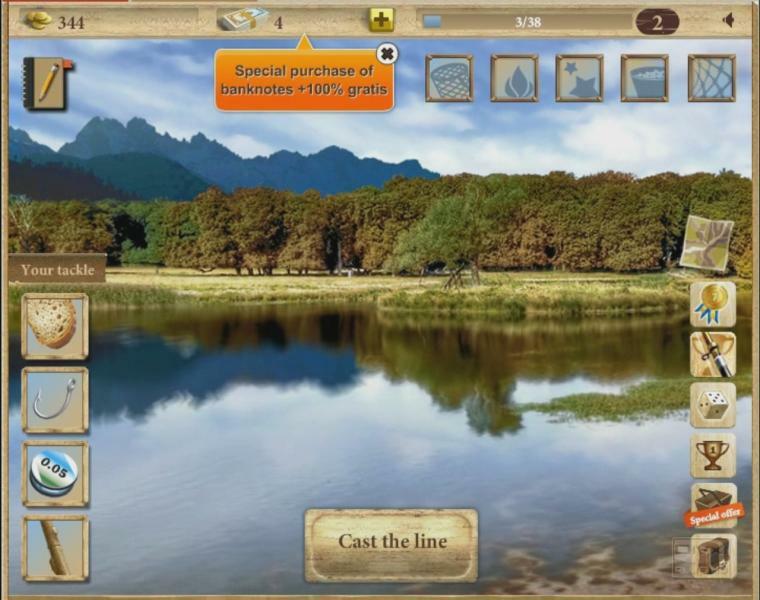 The game is suitable both for the players who like to compete with their friends and for the fishermen who just aim to relax and get satisfaction of the excellent fishing experience. " 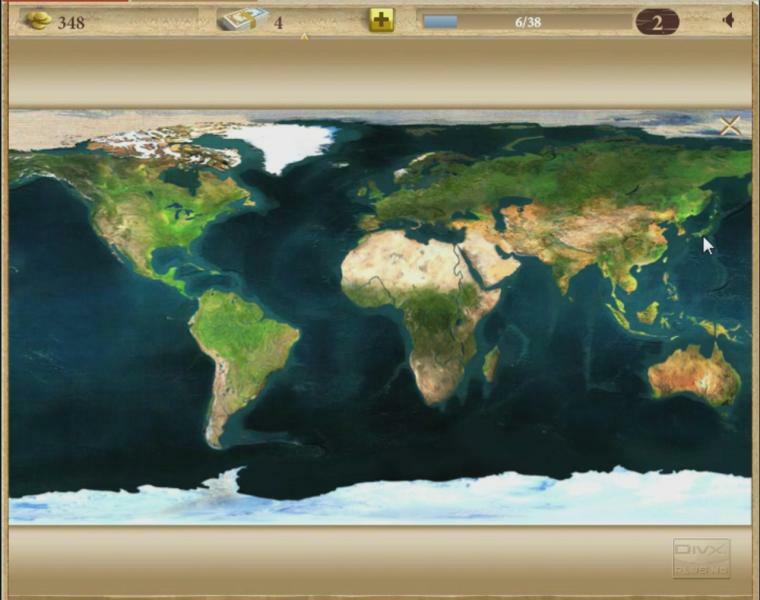 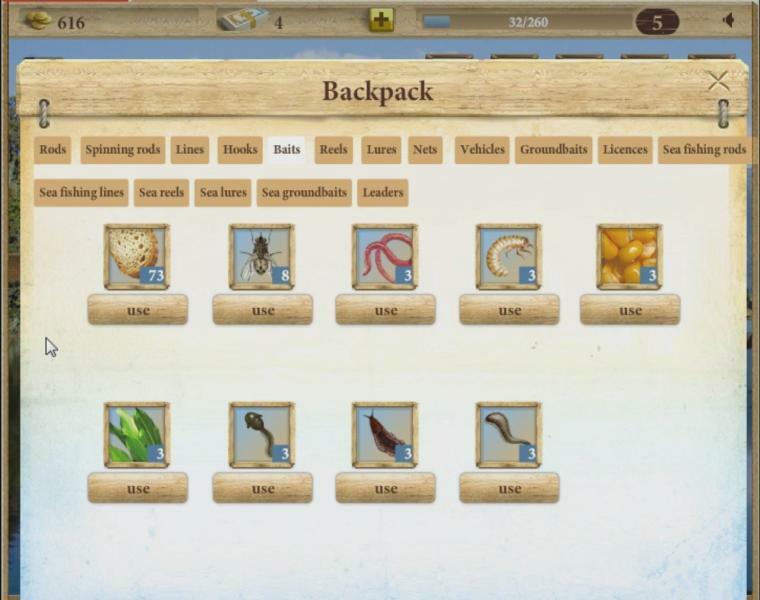 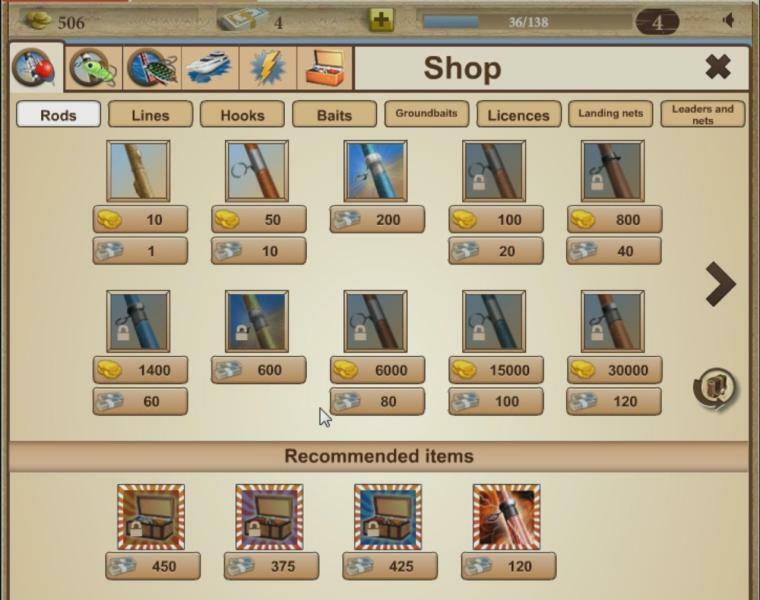 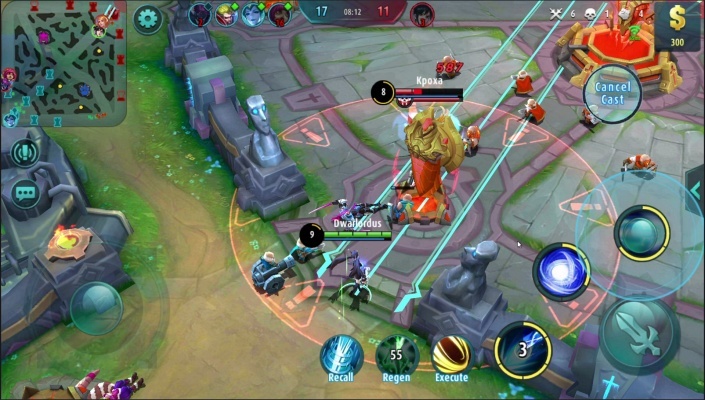 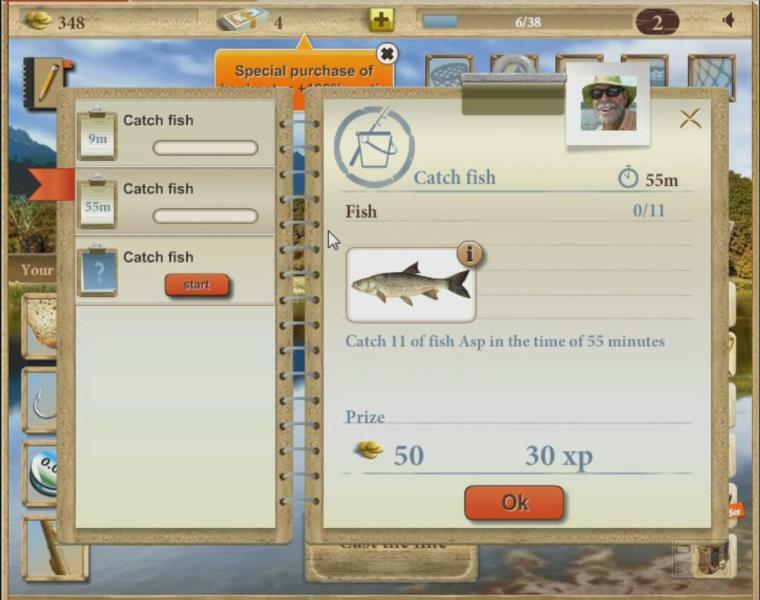 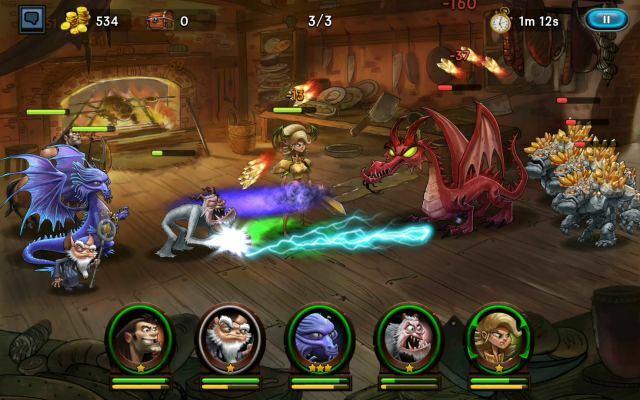 " Features: Nearly 30 realistic, attractive fishing spots all over the world; Catch over 300 species of fish and other water creatures with different bites at different locations; Numerous quests to finish; Compete against other players in daily rating and weekly tournaments for great prizes; Helpful encyclopedia of fish;An in-game shop "